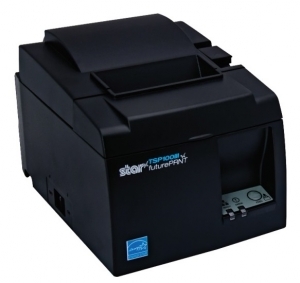 Star Micronics TSP100III is now offered with Bluetooth connectivity for a simple set-up and integration. The easy Bluetooth pairing connection makes the setup as easy as ever before. • Device Charging 5v-1A USB “trickle” chargingng connection makes the setup as easy as ever before.